A walk-off single from Omar Artsen brought home the winning run for the Santa Fe Fuego (15-36) in a 17-16 victory over the Garden City Wind at Fort Marcy Park on Tuesday. Artsen racked up two RBIs on four hits for the Santa Fe Fuego. He doubled in the second inning and singled in the eighth and ninth innings. The two teams combined for 33 runs and 41 hits, including zero extra base hits. Relief pitchers got their fill of innings during the game, with the opposing managers using nine pitchers in total. Alex Miller racked up five RBIs on four hits for the Santa Fe Fuego. He singled in the first, second, and fourth innings and homered in the sixth inning. Jimmy Daley brought the heat against the Garden City Wind (26-22) during his outing. The Garden City Wind managed just one hit off of Daley, who allowed no earned runs, walked one and struck out four during his 1 2/3 innings of work. Mike Cowan got his second win for the Santa Fe Fuego despite allowing five runs over one inning. He struck out one, walked one and surrendered four hits. 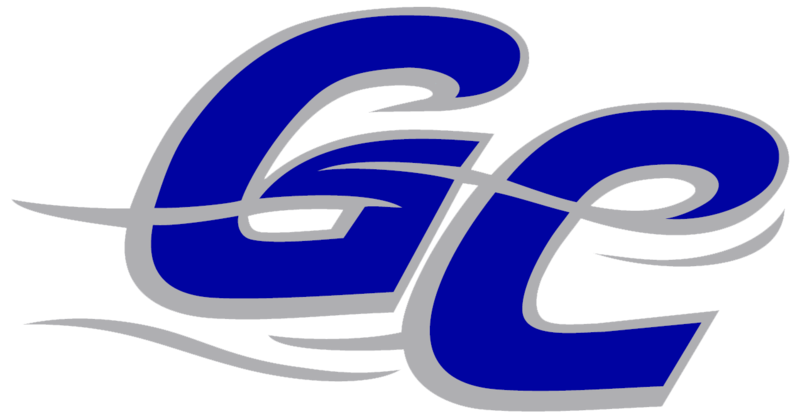 Chris Gammon (0-2) took the loss for the Garden City Wind. He lasted just one-third of an inning, walked one, struck out one, and allowed two runs. 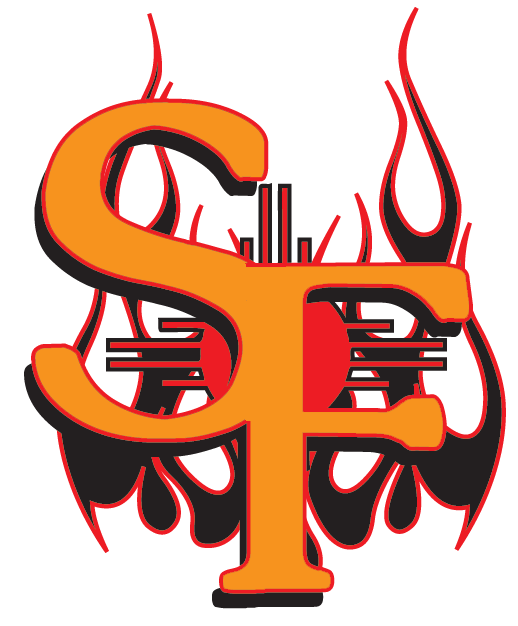 The Santa Fe Fuego pounded the Garden City Wind pitching, as six hitters combined for 18 hits, 13 RBIs and 12 runs scored.